Here we have a new Eastman EBB231 BBb 3/4 Size Student Tuba with a mouthpiece and wheeled hardshell case. *This Tuba will require freight shipping due to it ships in its case and original box. Please call for shipping rates. 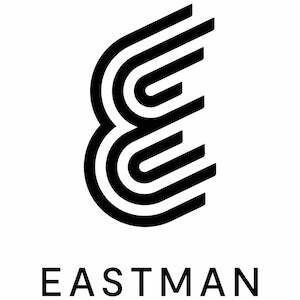 If you have any questions, give us a call or stop by our Ken Stanton Music Marietta location to check out and save on a new Eastman EBB231 3/4 size student Tuba today.